Watch Sister Wives Season 7 Episode 3 online via TV Fanatic with over 1 options to watch the Sister Wives S7E3 full episode. Affiliates with free and paid streaming include Amazon. 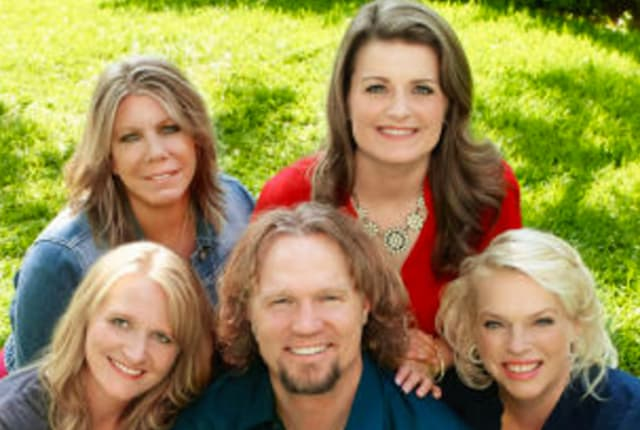 On Sister Wives Season 7 Episode 3, Meri and Janelle decide to decorate for the family's Thanksgiving dinner as part of their therapy to heal their relationship.